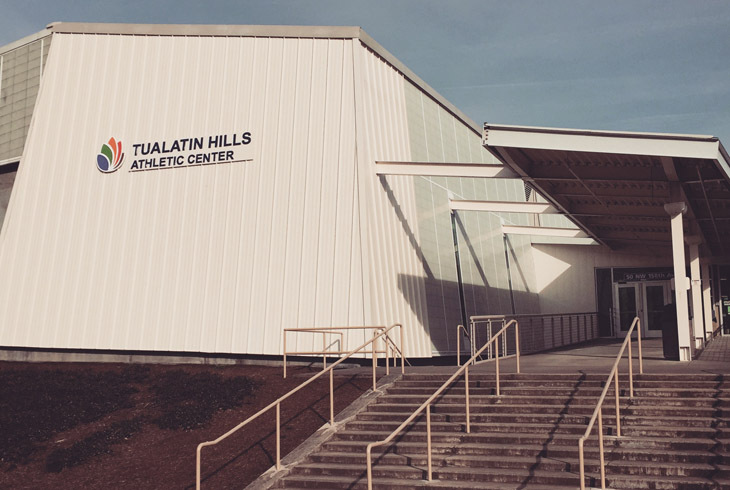 The Tualatin Hills Athletic Center, located at the HMT Recreation Complex, features six indoor sport courts and a walking/jogging track. Wanna take your game outside? 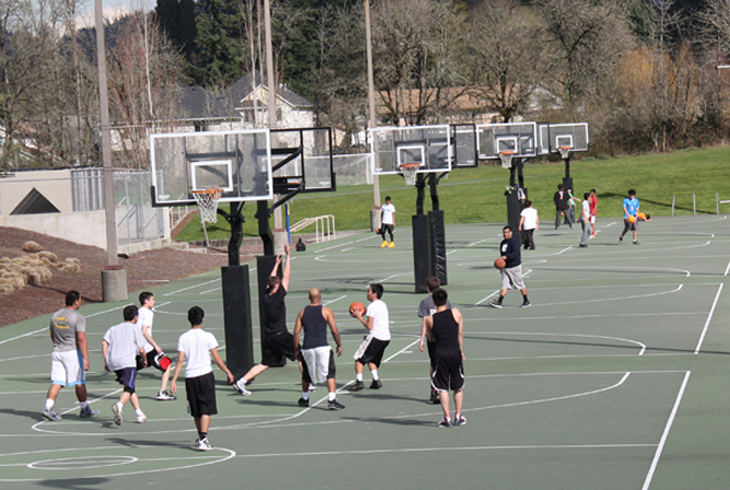 We have outdoor courts as well. 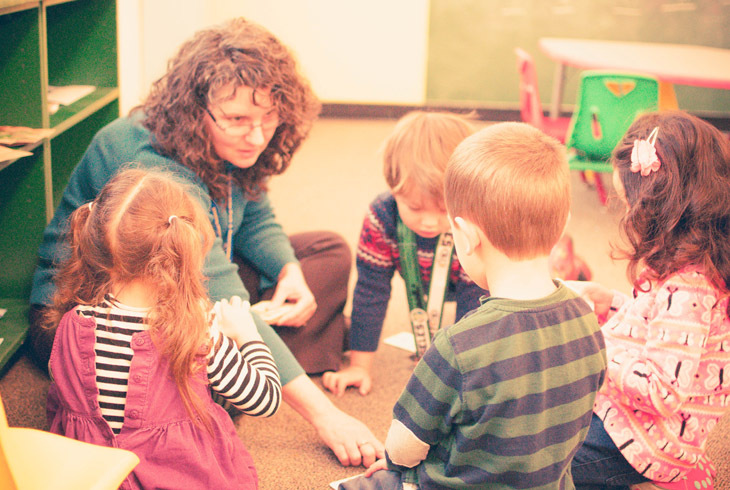 In addition to sports, the center has classroom space for a number of preschool age programs. 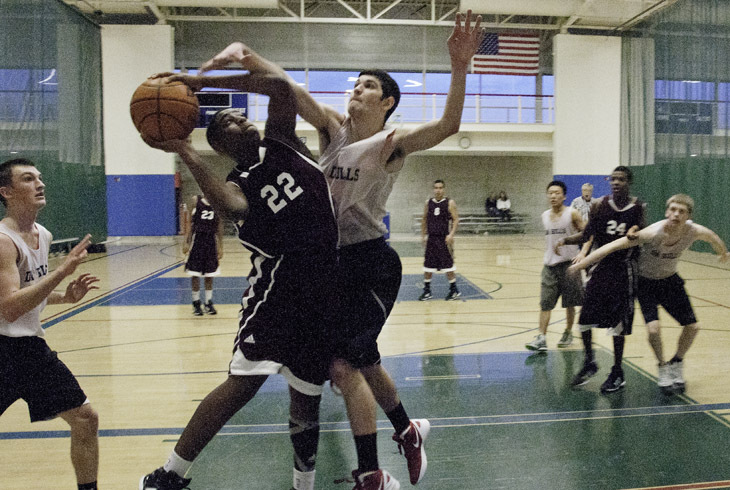 The Tualatin Hills Athletic Center is the hub of THPRD's sports activities; the facility coordinates youth and adult programs year-round. The center features six indoor basketball courts and an indoor walking/jogging track. Courts are scheduled daily for various drop-in activities, including basketball, volleyball, pickleball, badminton, and table tennis. The courts also host the center's preschool and youth sports classes.